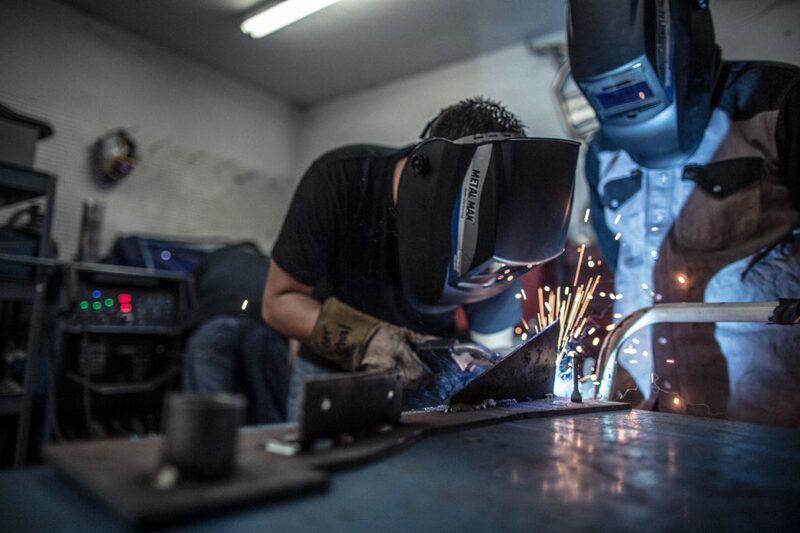 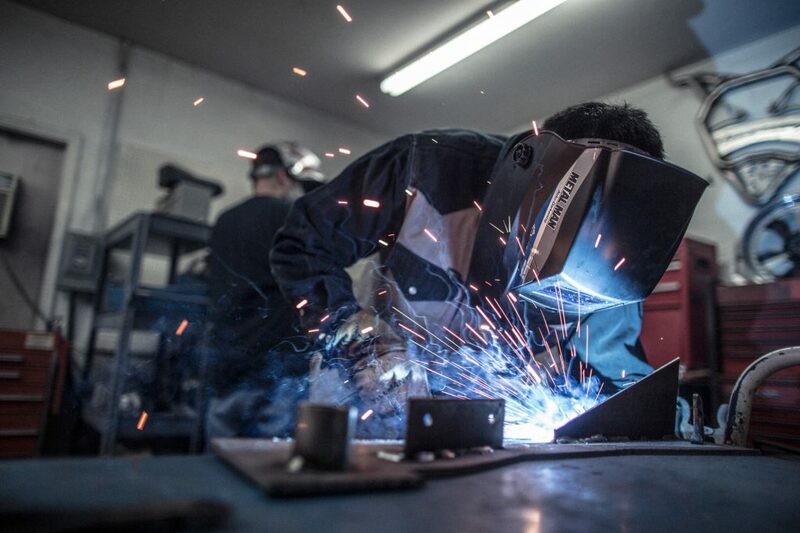 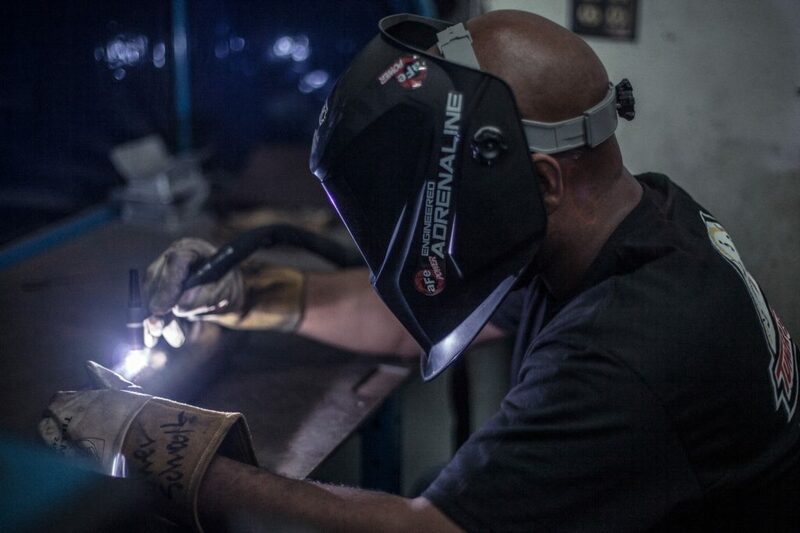 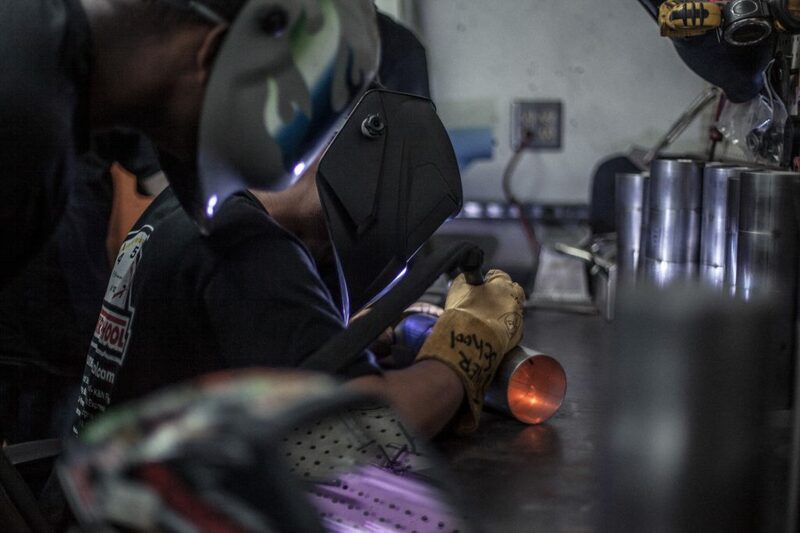 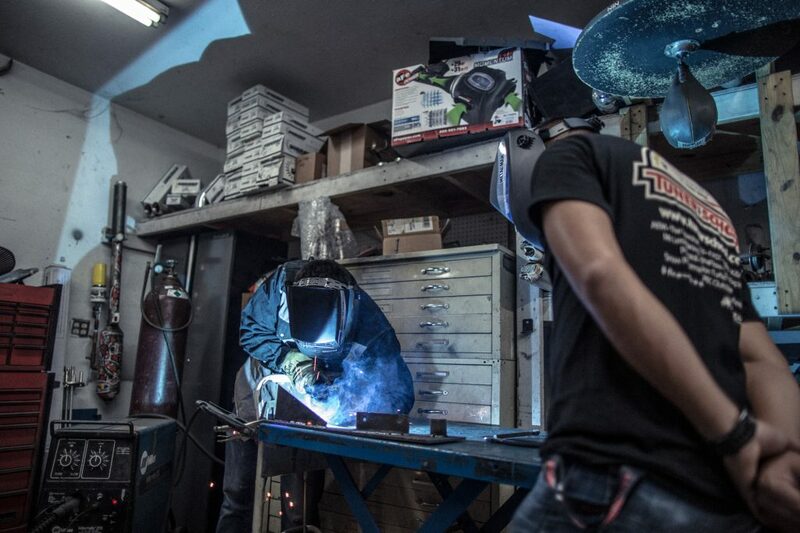 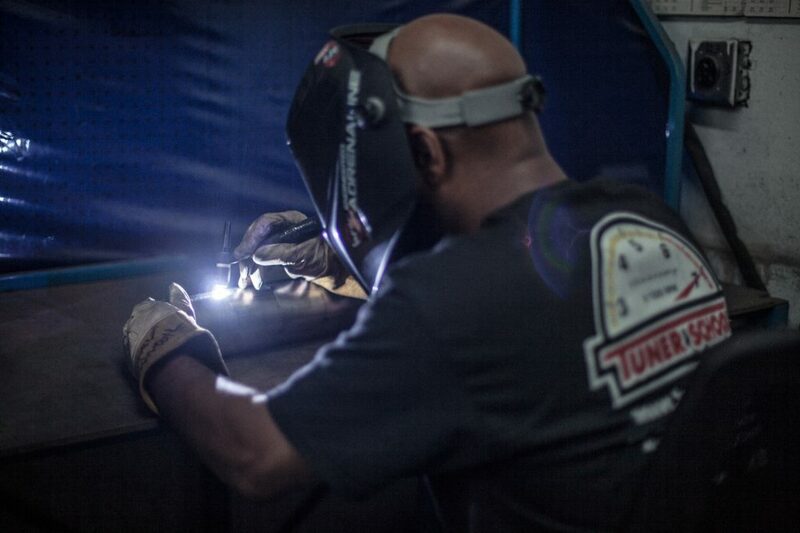 Our students in the Fall 2016 class were able to begin fabrication training, learning how to mig and tig weld. 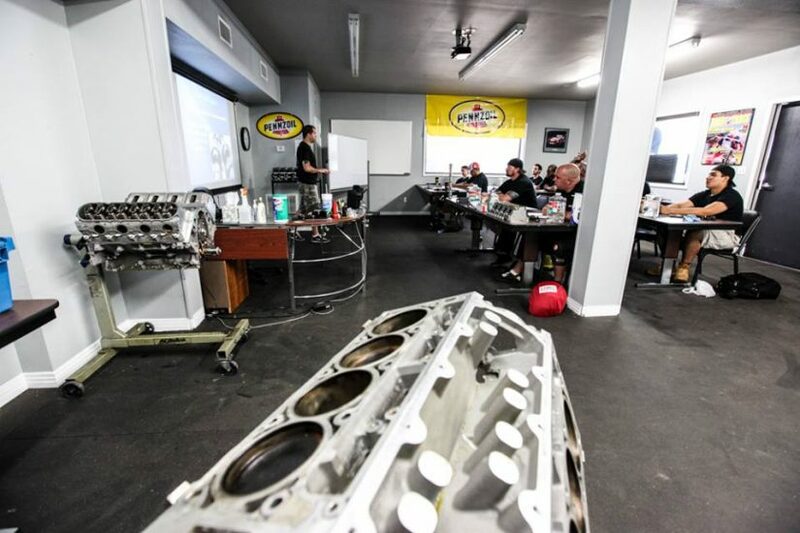 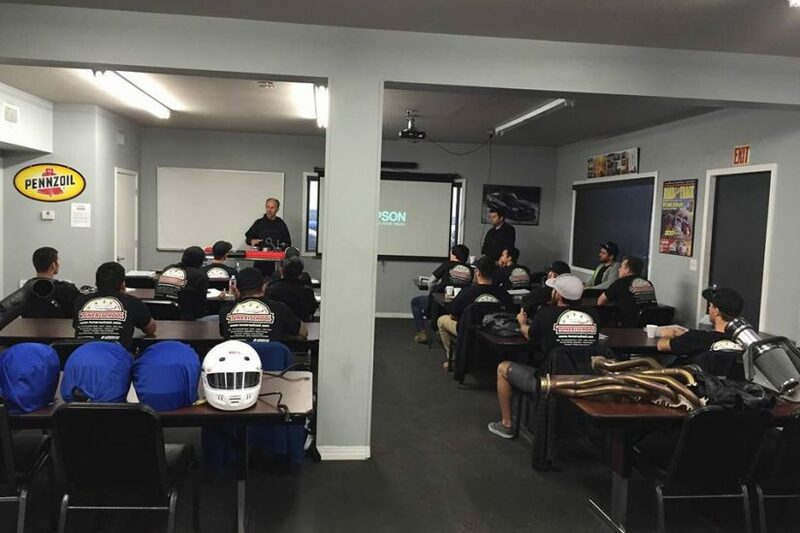 Our lead fabricator at Hennessey Performance helps teach the students the tricks to his trade on how he fabricates parts for many fast cars including the 1600 horsepower Venom GT! 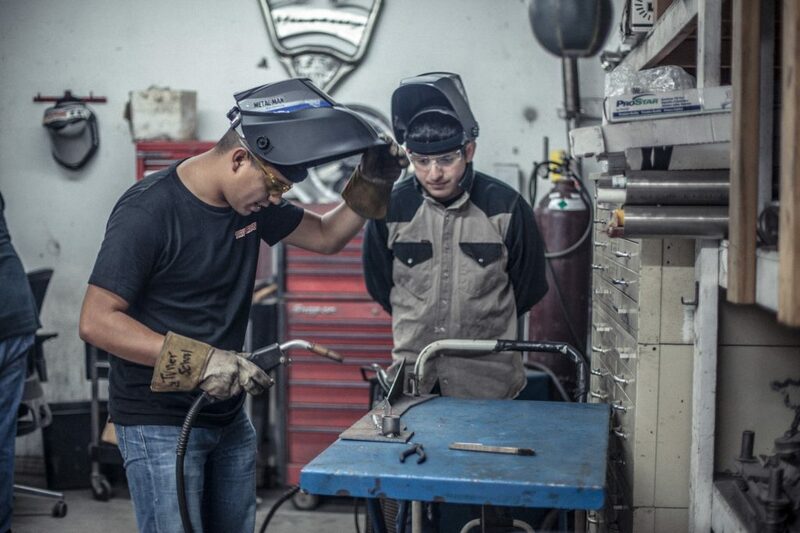 Now that is an exciting trade school!